When we got married last year our wedding invitations reflected how me and the Mr met. 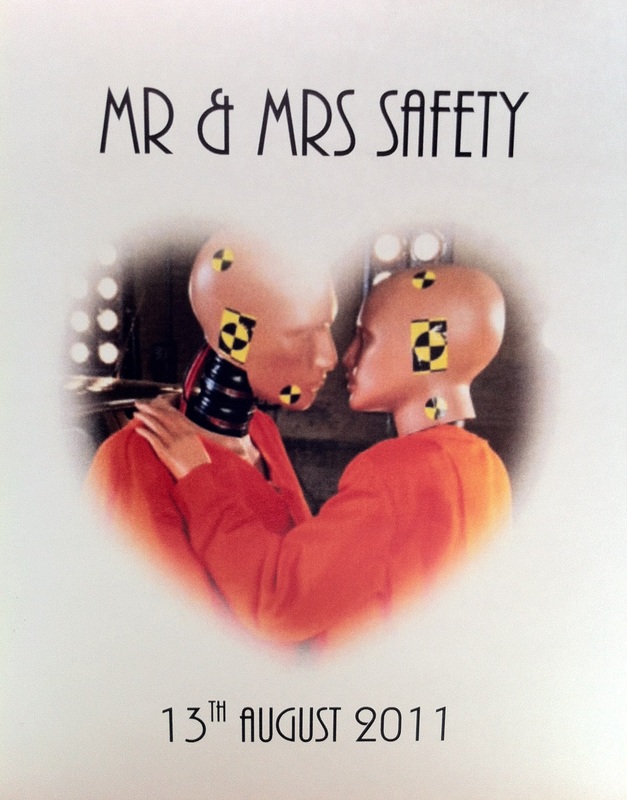 We both work in safety & ‘Mr & Mrs Safety’ is how we are known, to his friends particularly. I bought an image from Getty, designed them myself and had them printed by a friend at mates rates, they were cheap and cheerful and did the job. 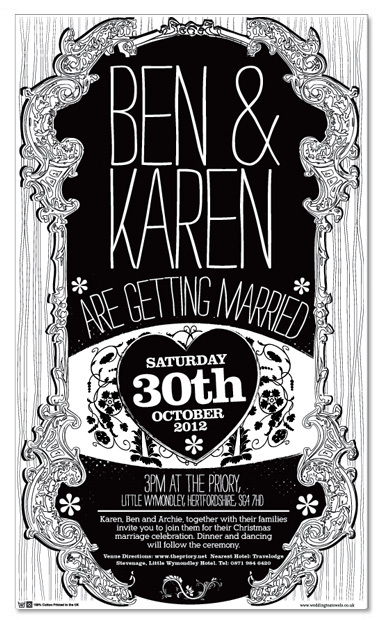 But if I’d seen The Original Wedding Tea Towel Company when I was getting married I would have been very tempted. Instead of a card, invite your friends using a tea towel or bag that can be used and kept forever. 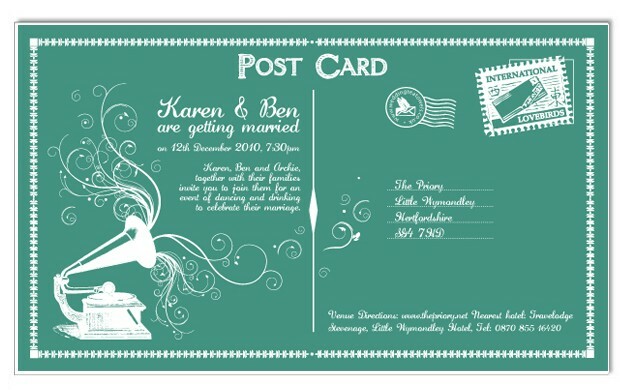 Perfect for a save the date, an invite, favour or instead of a thank you card. Choose your design from the Penny Friendly all black design at £40. Or a design from the Classic Collection for £50, like this Spring Hill design. Or you may like one of the Boutique designs at £85. You can also create your own bespoke design for £160. Once you’ve chosen your design, count how many you’ll need to see the full price. Delivery is free in the UK and it will cost you the price of a large letter to post them out to your friends and family. For 100 guests including artwork from the classic collection you’re looking at around £325, which is about the same as some designed paper invites and certainly less than a lot of traditional favours and your guests’ reactions will be priceless. Even though I’ve got no use for them I’m still hankering after them. So if you’re going to use them for your wedding, can you invite me so I can at least have one? Pretty please? 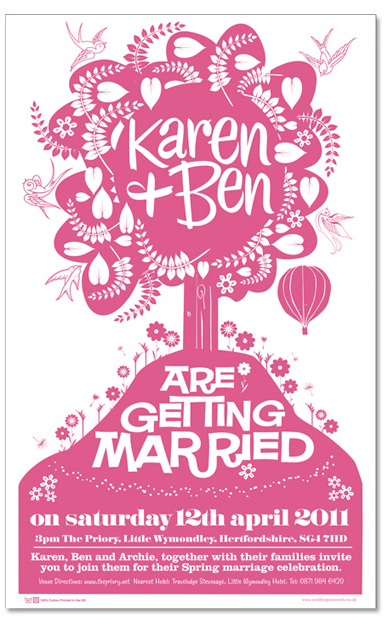 The Original Wedding Tea Towel Company can also do tea towels for birth announcements. If we’re blessed with another baby hankerer, I’ll definitely do that.